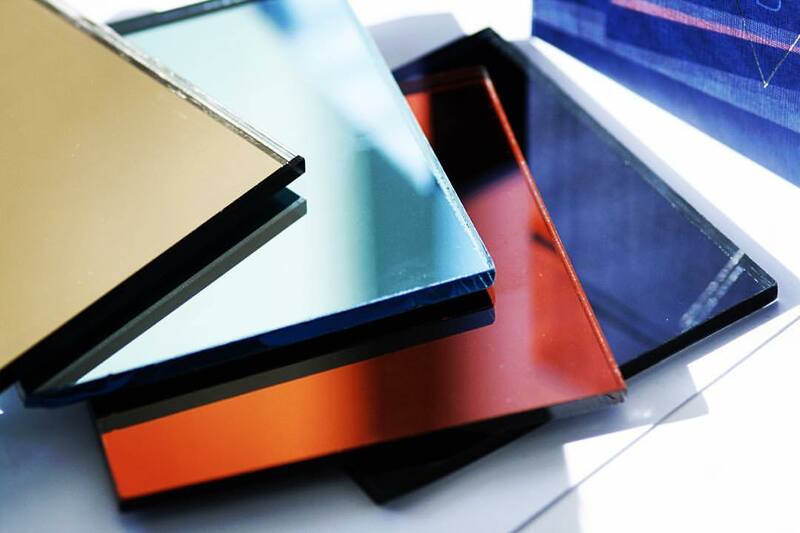 Many of these glass types also have the equivalent in frosted glass. Here you can find the webpage with all our products. Please contact us to find us more!